Indian Railway Catering and Tourism Corporation (IRCTC) Ltd.
Garden Reach Shipbuilders & Engineers (GRSE) Ltd.
North Eastern Electric Power Corporation (NEEPCO) Ltd.
As approved, listing of CPSEs will be through public offer of shares upto 25 per cent of Government of India’s shareholding, which may include offer of fresh shares for raising of resources from market. However, actual disinvestment in respect of each CPSE alongwith the mode of raising resources has been delegated for decision on a case to case basis to the Alternative Mechanism, headed by the Hon’ble Finance Minister. With a view to ensure wider participation by small investors in the CPSEs’ disinvestment program, a price discount upto 5 per cent on the issue price has also been approved for the retail investors and eligible employees of 11 CPSEs participating in this offer. i. Post-listing, value of a CPSE has the potential to be unlocked in multiples of book value of its equity with respective increase in their market capitalization. Once the book value of 11 CPSEs is discovered through the listing process, it will facilitate raising of resources by these companies at comparable cost and hence, achieve higher growth through their expansion/diversification. This will also be reflected in the performance at the sectoral level and overall economic growth. ii. Listing of CPSEs will also promote ‘people’s ownership’ by encouraging public participation in CPSEs. 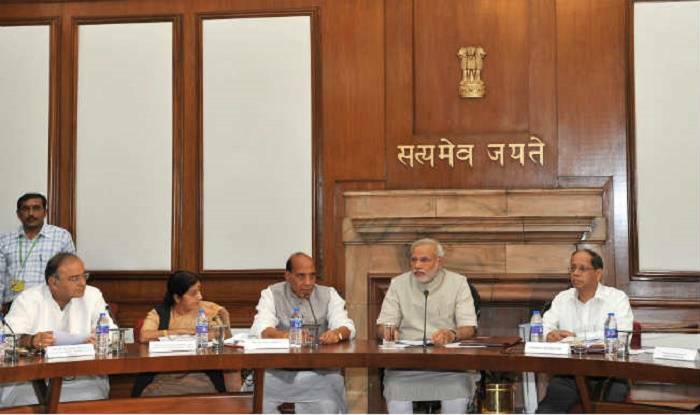 Reservation of shares not exceeding 5 per cent of the post-issue capital for the eligible employees of 11 CPSEs, with the further decision to allocate shares to retail investors and employees of CPSEs at a price discount will ensure wider participation of small investors in the CPSEs’ disinvestment program. iii. Listing of profitable CPSEs on the stock exchanges also triggers multilayered oversight mechanism, which not only enhances shareholders’ value but also promotes corporate governance norms in such companies. As per the listing requirements of SEBI/ Company Law/Stock Exchanges, CPSEs are required to comply with a number of mandatory disclosure requirements. iv. With general public becoming the shareholder in the company through the listing route, the management is open to public scrutiny and thus become more accountable to its shareholders, as per the extant disclosure norms and compliance for listed CPSEs.